When it comes to vacation spots, British Columbia has them in spades. Vancouver's a city that needs no introduction. Whistler is ripe for thrill-seekers no matter the season. And the Okanagan Region is essentially a wine drinker's paradise. And then there's Victoria. A city with its fair share of hidden gems, perfect for visitors and locals alike. Case in point: meet Shane. He's a self-described "workaholic" who's looking for an opportunity to fall in love with his city. Fortunately, he's paired up with "Like A Tourist" host Emily Anonuevo to make it happen. A full day of exploring demands a full breakfast, so begin your trip at The Ruby. Sift through the Johnson Street location's vinyl collection before you check out their extensive menu featuring waffles, breakfast tacos and hash brown offerings. Don't be a chicken! Give their rotisserie on waffles a try if you're looking for something beyond the usual chicken and waffles. Burn off that breakfast with a photo walking tour of downtown Victoria. Shutterbug enthusiasts will have plenty of subjects to shoot thanks to all the gorgeous flora nearby. 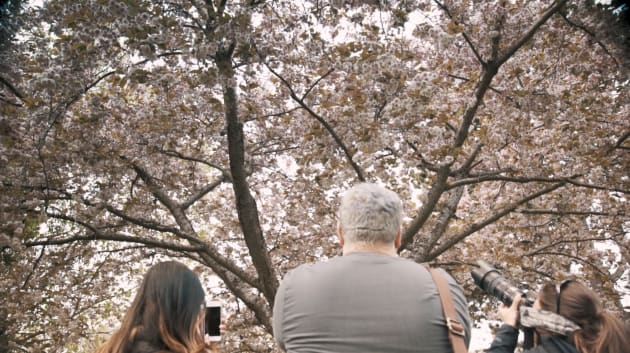 Budding photographers won't need much more than the camera on their smartphone as they'll work with an accompanying photographer to work on technique and proper framing for that Instagram-worthy shot. Tired of walking? 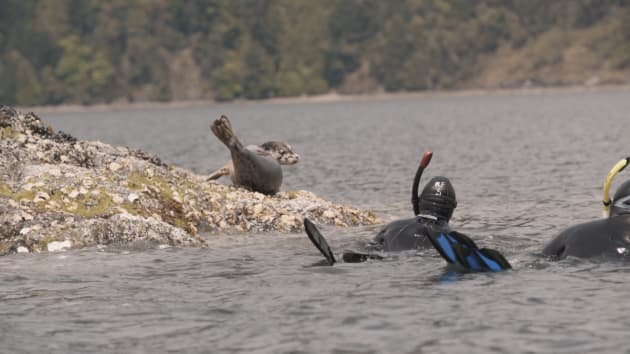 Trade in your walking shoes for a pair of flippers and take a dip in Brentwood Bay with Rockfish Divers. The group organizes lessons, tours and drop-in dives, so there's something for everyone regardless of skill or experience. Do get familiar with the locals — that would be the seals, crabs, fish and other various sea life swimming in the waters. Just keep the one golden rule of B.C. snorkeling in mind: No kissing the jellyfish.